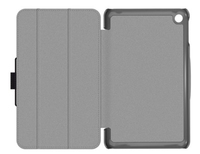 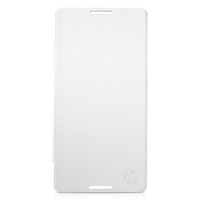 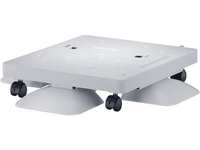 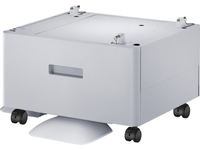 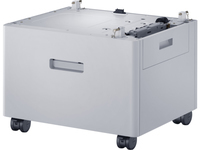 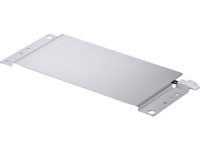 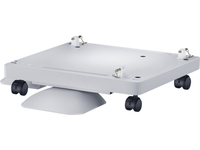 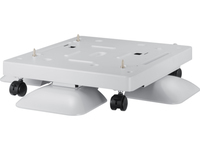 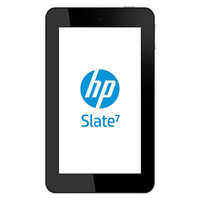 HP SLATE 7 HARD CASE . 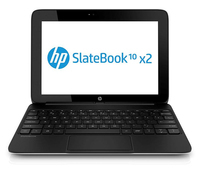 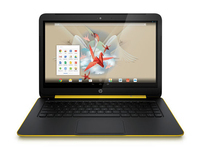 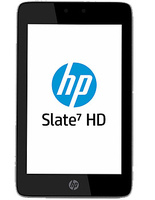 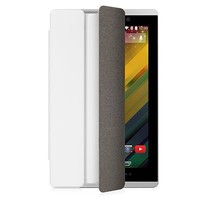 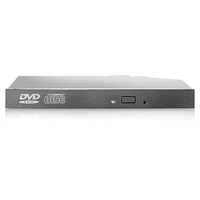 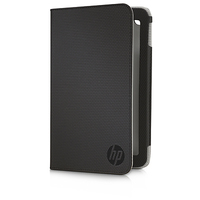 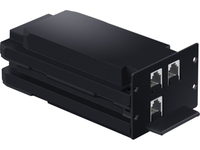 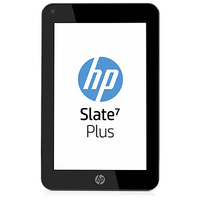 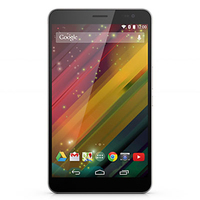 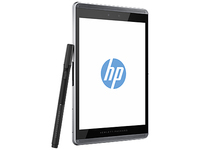 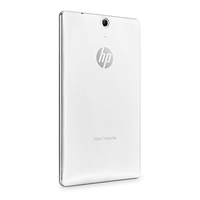 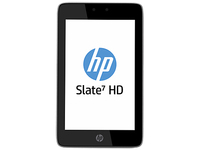 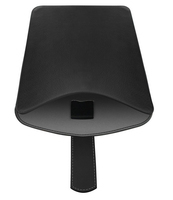 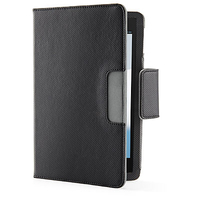 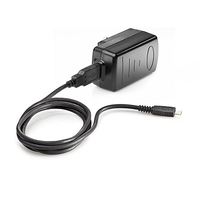 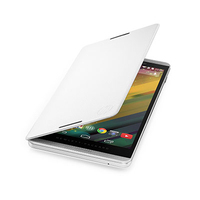 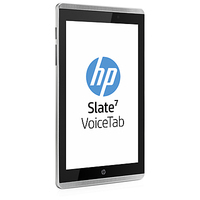 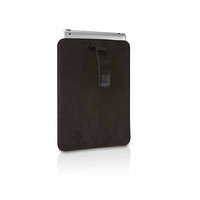 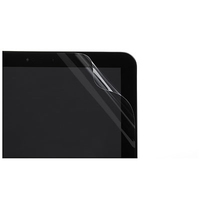 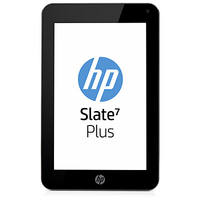 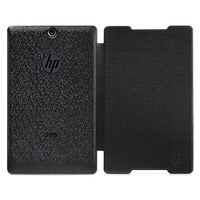 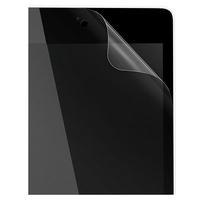 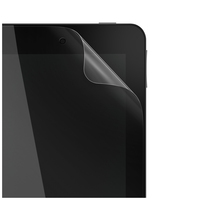 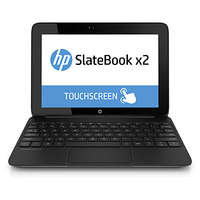 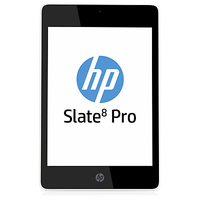 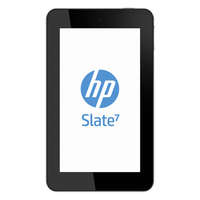 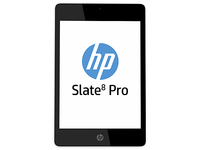 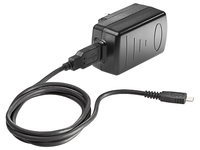 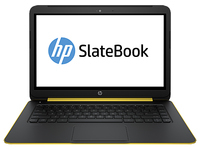 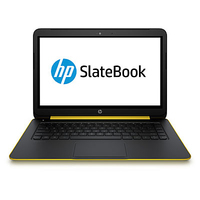 HP SLATE 7 SLEEVE BLACK . 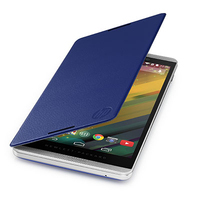 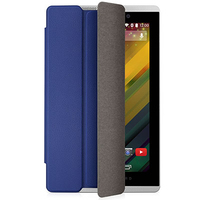 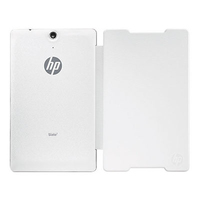 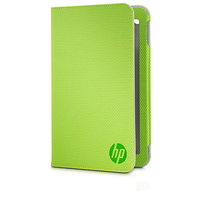 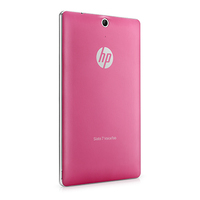 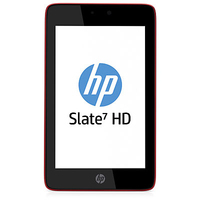 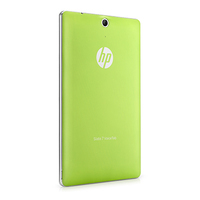 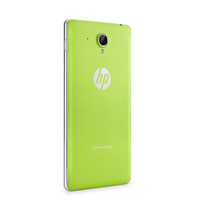 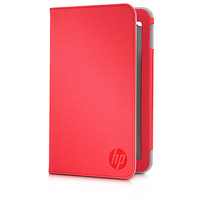 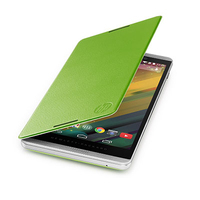 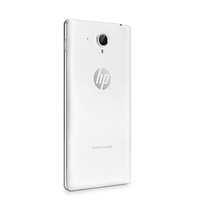 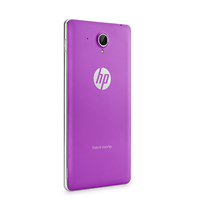 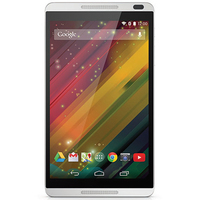 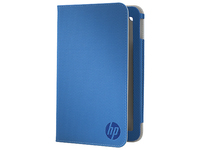 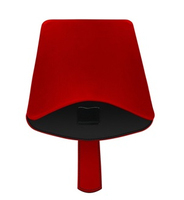 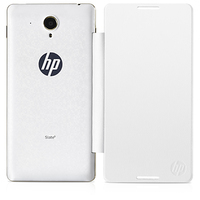 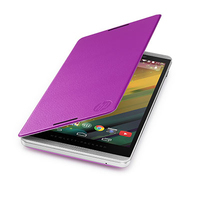 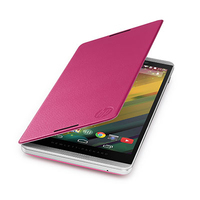 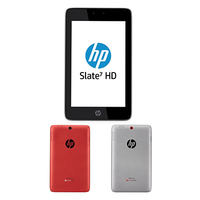 HP SLATE 7 SLEEVE RED .